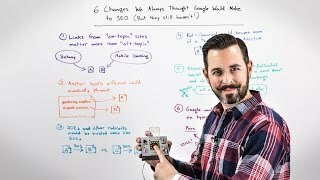 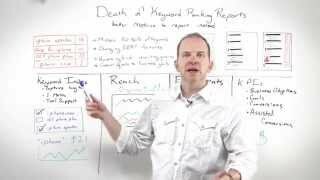 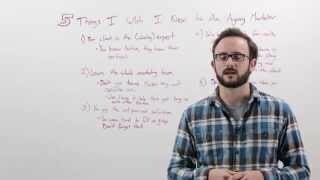 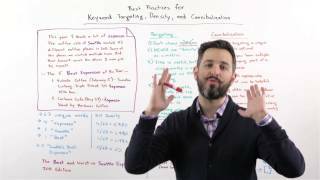 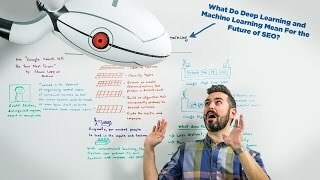 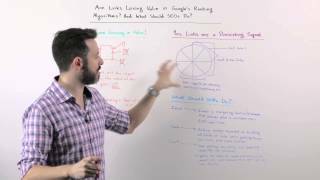 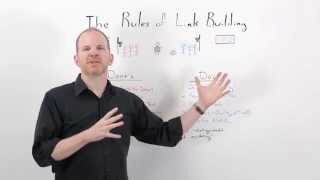 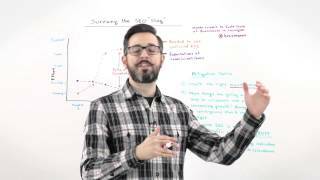 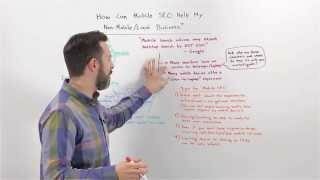 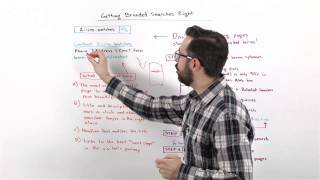 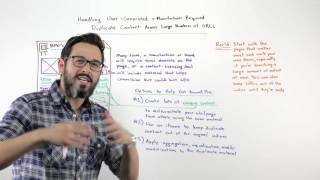 We want to show you the amazing videos from Moz, Whiteboard Friday Videos. 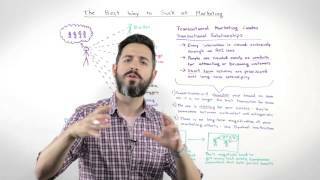 They provide fresh and frequently updated content on how to do inbound marketing. 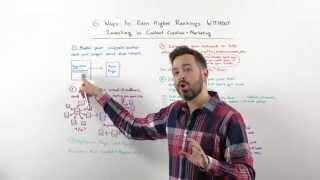 You will learn all about SEO, link earning, social media, brand and content marketing.